When it comes to shooting a timelapse battery life is a big concern. 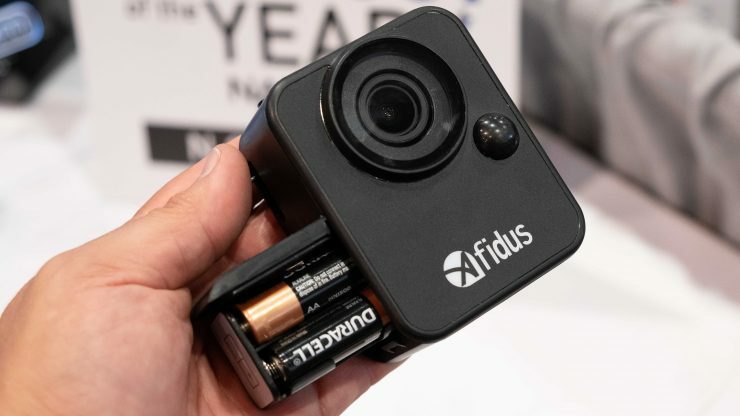 The new Afidus ATL-200 solves this with impressive 30-day battery life for continuous recording in .mp4 format. The lens has an optical zoom with autofocus in a weatherproof case that can handle very cold conditions. Great for construction builds and research projects where documenting for long periods is needed. I’m sure you’ve had a GoPro or other small battery timelapse enabled camera die before the best part finished. It’s very frustrating and the Afidus camera solves this. 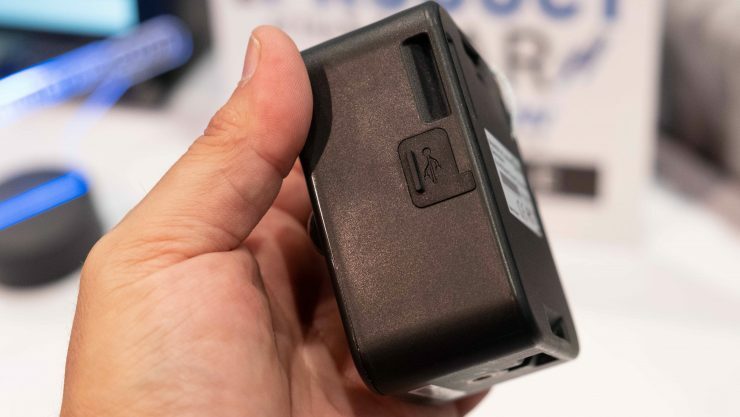 The camera uses four AA batteries to achieve long run times. And while Afidus haven’t tested this, they think you could double your run time by using Lithium-ion batteries.